It’s very difficult to tell a non-parent what it is like to be a parent. I was told before having my son that it would be a life changing event in my life. And it has been just that. Not in a bad way in a great way. Most parents know what I mean. Being a dad is the one thing I will always love being. It is my first and most important job. Now my son is turning two years old, and the last 24 months have gone by quicker than any time period of my adult life. Watching my son grow has been amazing, crazy, and hard to explain to anyone that isn’t a parent. Hard to explain even to myself. It’s been awesome. If I had to sum it up in a short sentence, my son has made me feel over the moon. It might sound cliche, it might even sound corny to some people, not that I care, but it has put me beyond the moon. 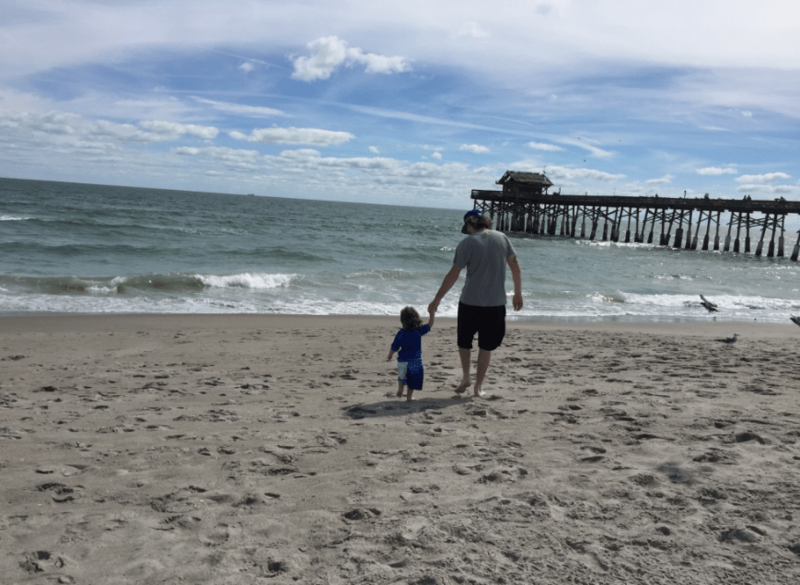 As a parent, I want to give my son everything. I know this might not be the right thing to do all the time, and I know that I won’t be able to do so either. I just WANT to give him everything. As a musician, I wanted to write him a song and try to put into that song how much he means to me. I wanted it to be more than just a rap song. 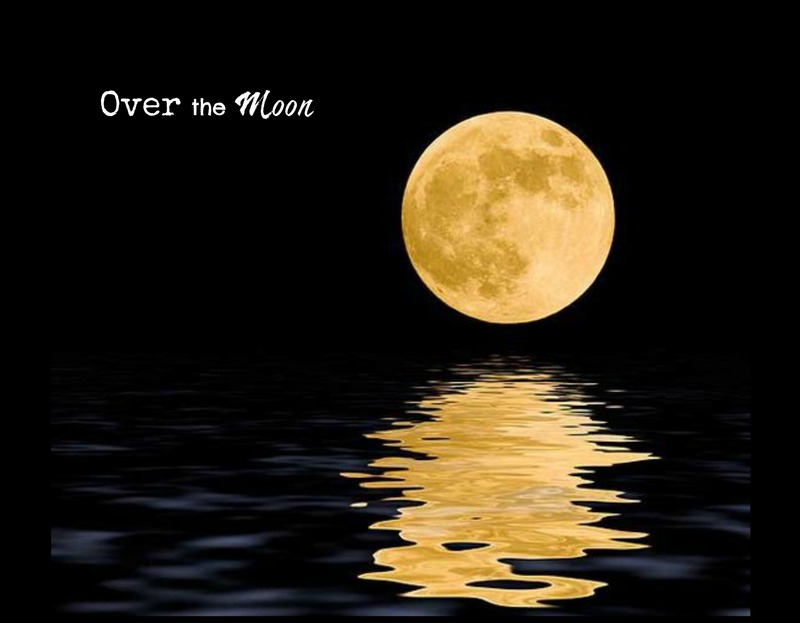 This song, Over the Moon, is a present for my son on his 2nd birthday. This is the first song that I have produced that I played both guitar and piano on. It was one of the first songs that I wrote and wrote and wrote and wrote and changed and changed and changed. I wanted it to be perfect from the piano to every single lyric. Finally, I realized that maybe perfect can’t always be achieved, and just like as a parent, I just had to do my best. That is all I can do with my son, hope that I do the best ….and love him. Listen to the song, and feel free to go buy or stream the song at any of the online outlets below. Any and all money that I make on this song will always go into a fund for my son. I have to admit that almost any and every cent I make goes towards his life regardless. But this is just for him. To my son, Moses Michael Barber, Happy Birthday, and always know that no matter what happens in life, I will always be there for you and will always love you. PS I will post the piano notes and guitar chords in case you want to learn to play them!